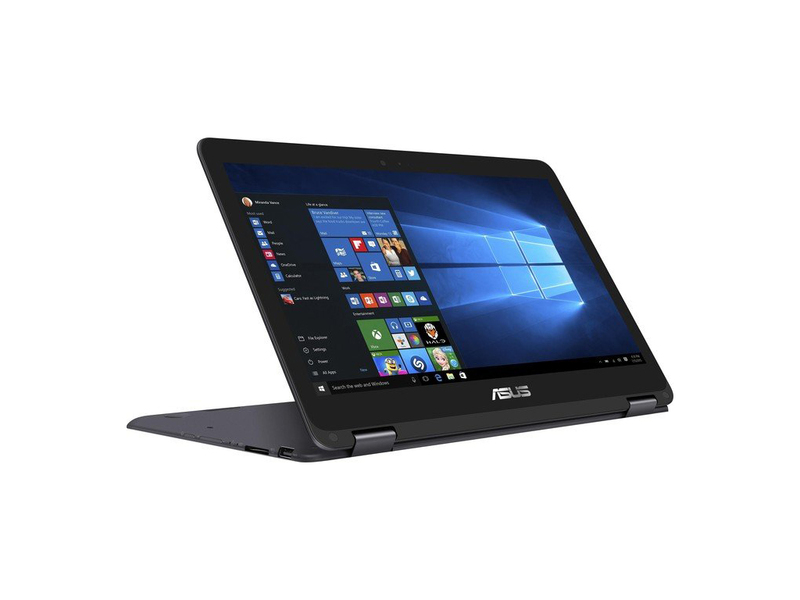 The Asus Zenbook is still one of the best looking ultrabook out there, next to the Macbook Air. The only problem with the original UX32 was its price. 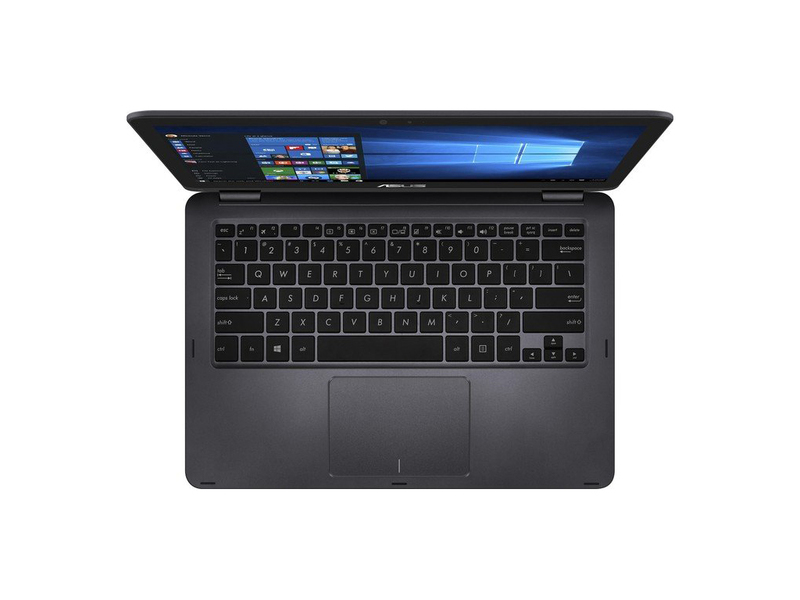 The 13 inch model was far more pricy than any other ultrabooks. 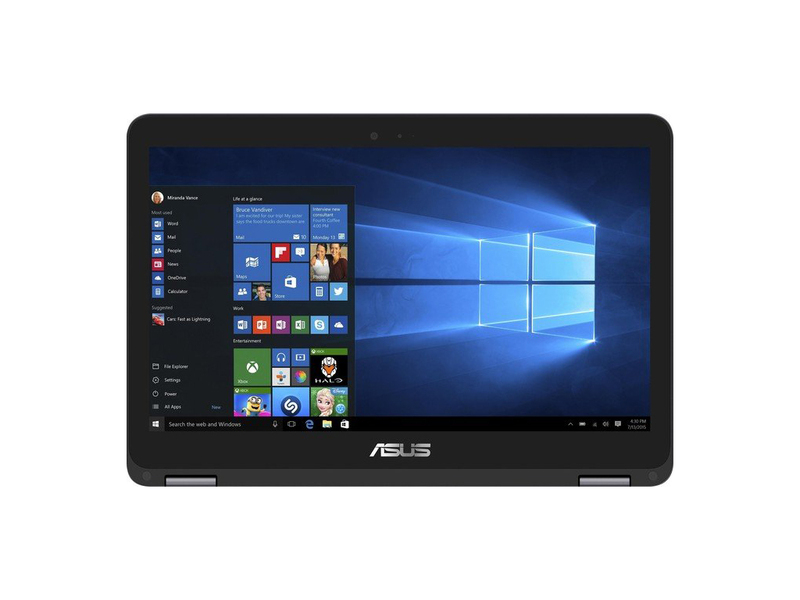 Asus decided to deliver a little of that good taste for far less the price with the new mid-range Zenbook. 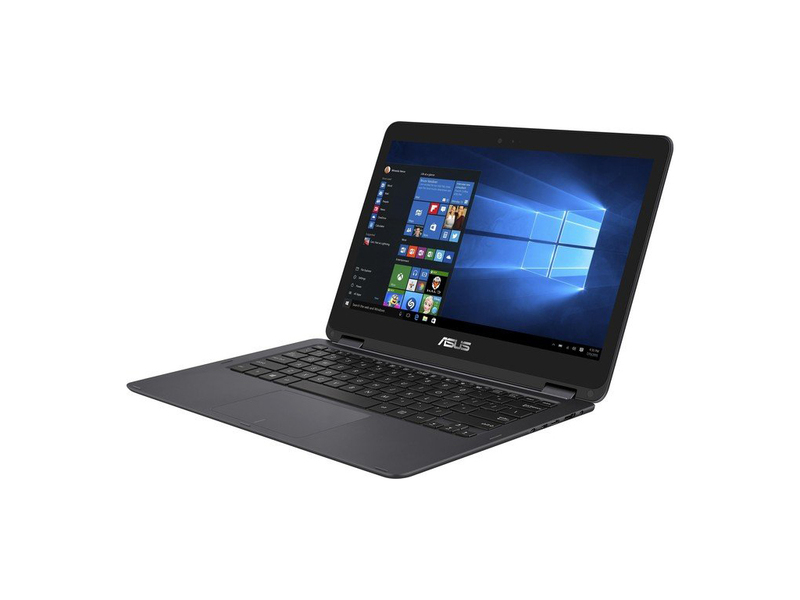 With the same kind all metal body featuring a concentric circle design, the new UX32A looks every bit as good as the original Zenbook. To reduce its price, the 256GB SSD had to be replaced with a hybrid drive consisting of a 500GB hard disk and a 24GB SSD. Naturally this makes the new model a little thicker than the older one but that size isn’t a problem at all. 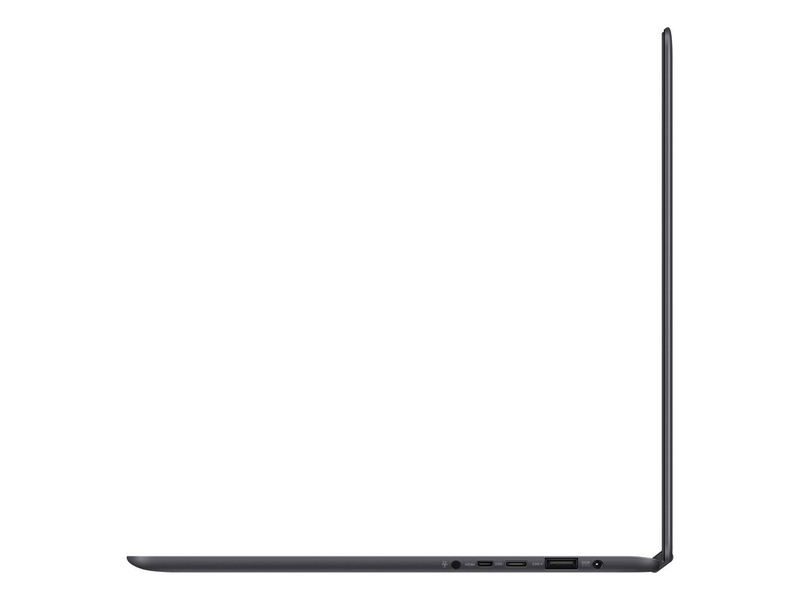 It is still by farthest, one of the sleekest ultrabook out there. As a result of the thicker chassis, several additional ports could be included in this new model, which actually is better. 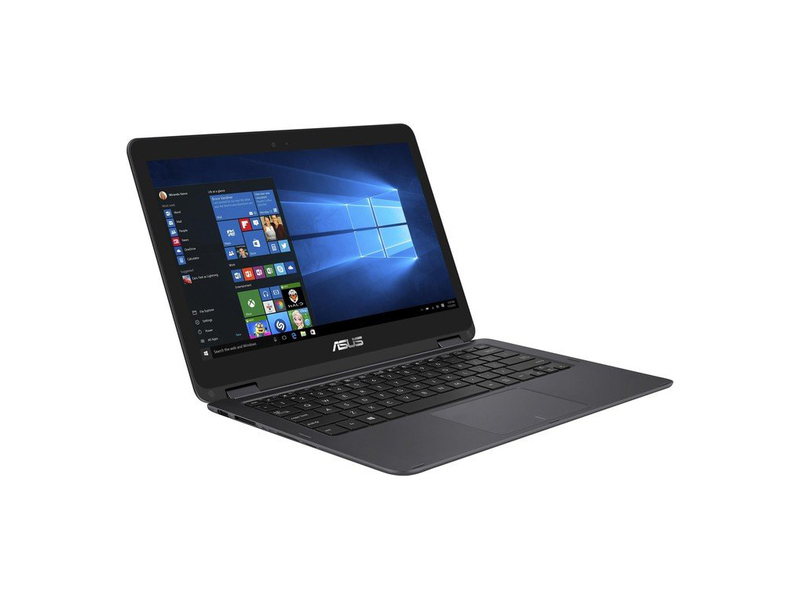 The fast boot-up and resume from sleep times still remains fast thanks to the tiny SSD but the cheaper model is crippled with an i3 processor of the older Sandy Bridge platform and an older generation graphics adapter as well. 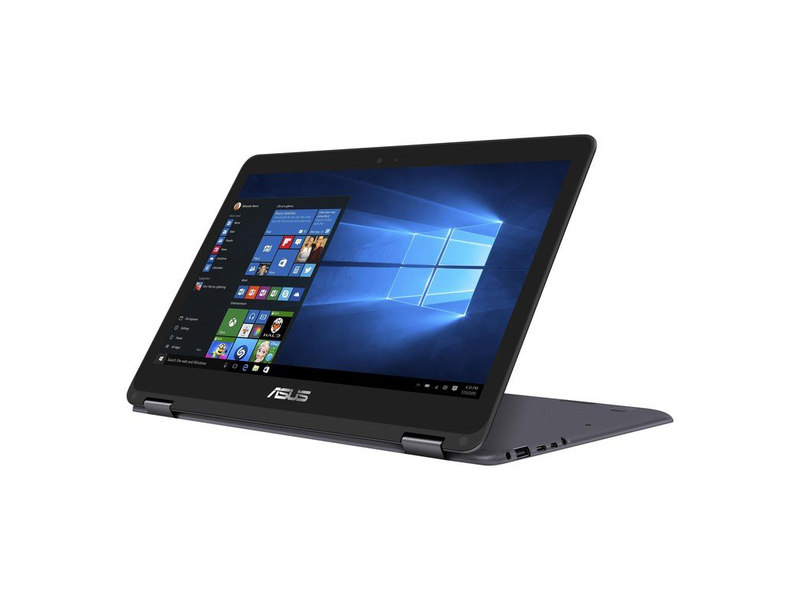 Due to this severe new generation technology shortage it is hard to see why a person would choose the UX32A over all the other ultrabooks in the same price range out there. Perhaps if exterior design is your only priority, it would serve you well. However, even the least tech savvy person might not consider an ultrabook with an i3 processor.